Doctors remind people the flu shot is the best defense against the disease. A new single-dose flu medicine is now available is pharmacies nationwide. The medication, called Xofluza, was designed to make the flu shorter if taken within 48 hours of onset and can be prescribed to patients 12 and older once they've been diagnosed with the illness, according to the FDA. The new medication is designed to significantly reduce the duration of flu symptoms by more than one day, when compared to a placebo in clinical trials, the FDA said. Xofluza is similar to Oseltamivir, also known under the brand name Tamiflu, but "decreases viral shedding faster" and is associated with less side effects, Dr. Todd Ellerin, the infectious disease specialist at South Shore Hospital in Massachusetts, told ABC News. "Like Tamiflu, it seems to work better the quicker it gets into the patient," Ellerin said. 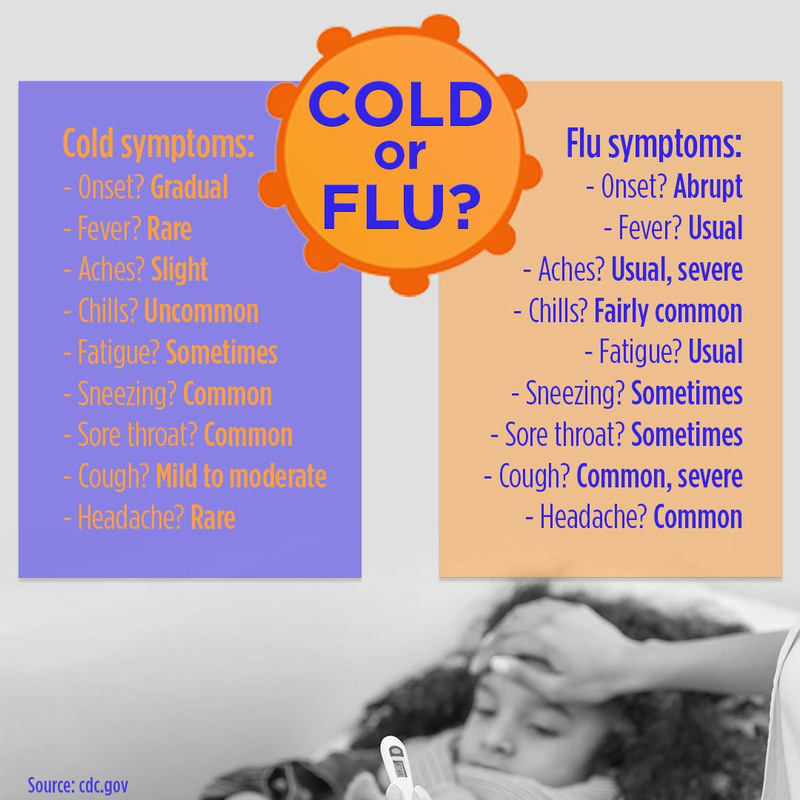 Of course, doctors recommend getting an annual flu vaccine as the best way to prevent the flu and minimize symptoms.